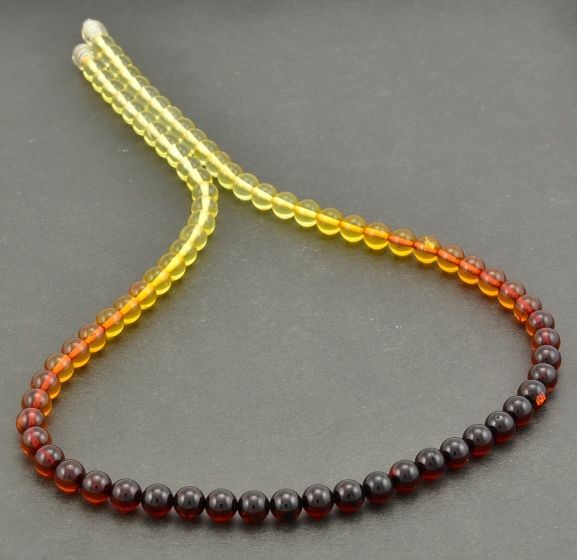 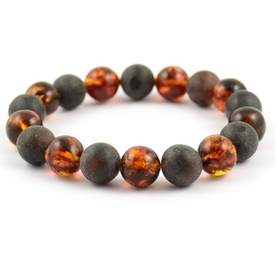 Stunning, Healing Amber Necklace Made of Amazing Baltic Amber. 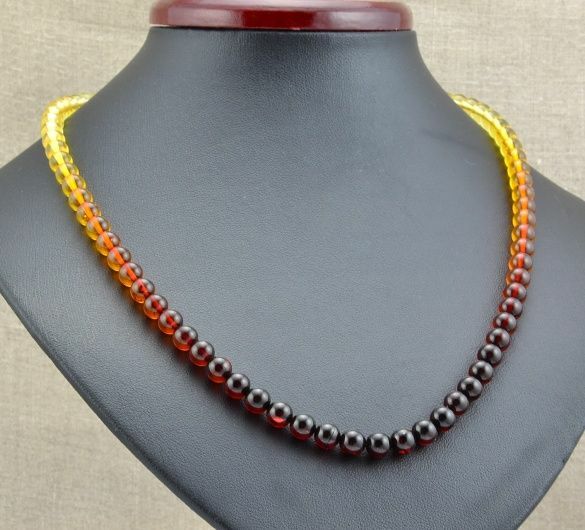 Stunning, Healing Amber Necklace, handmade in our workshop by experienced amber artisans. 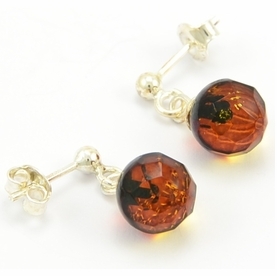 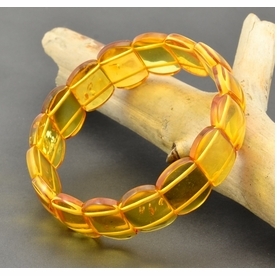 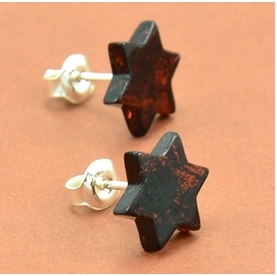 * Bead(s) Size: Diameter 6 mm.